One day, every year, Austin's museums offer free admission to the public so that everyone can experience their fun exhibits, programs, and hands-on activities. 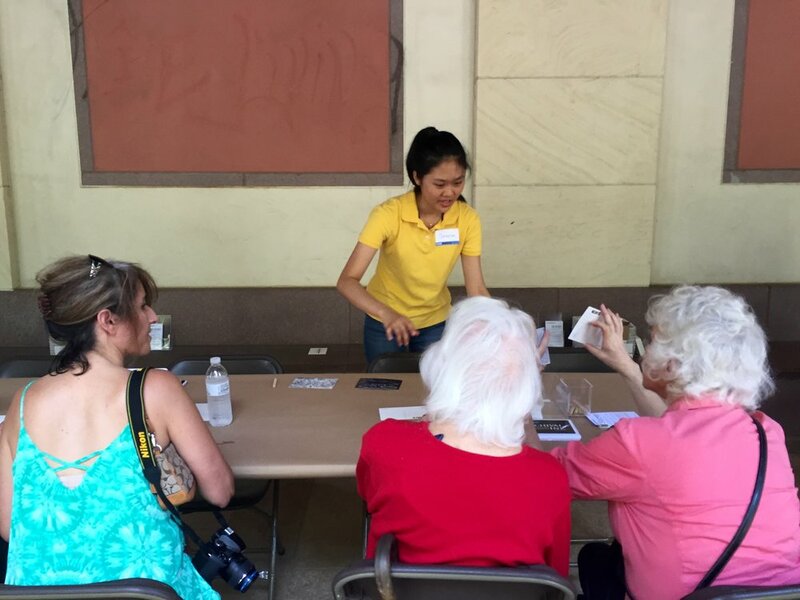 This year, HBA students braved the heat outside the Blanton Museum to help kids (and adults) make their own Goya-style postcard. Some of us also tried our hand at print-making like Goya, but I think we ended with more ink on ourselves than the paper. BHPhun! After cleaning up, we went inside and handed out brochures and maps to visitors before seeing the exhibits that everyone was lining up to see. 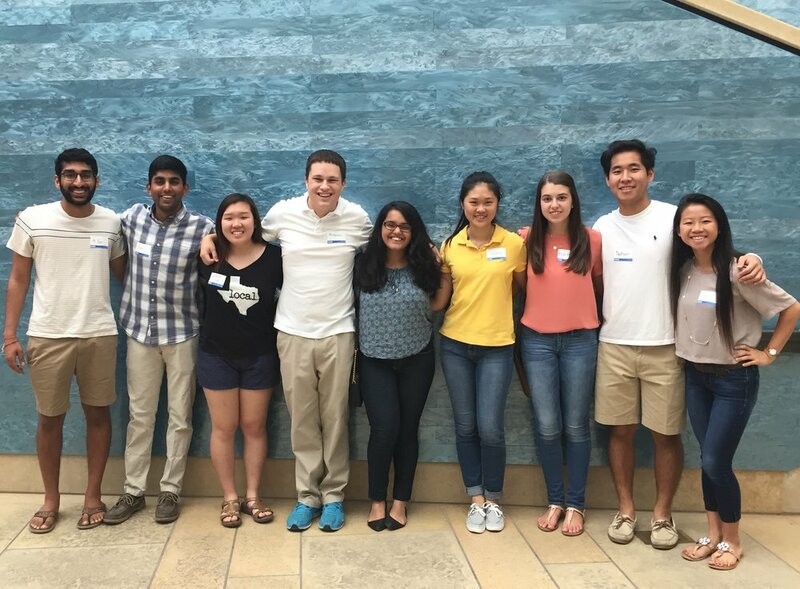 Whether it was print-making with families or guiding visitors through the museum, HBA had a great time volunteering at the Blanton. Go check out the Goya exhibit in its final week at the Blanton if you haven't had a chance to yet (it's always free for all UT students)!